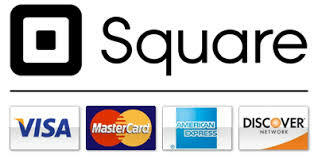 ​We accept cash, check, and all credit/debit cards. Utah sales tax will be applied to all purchases. ​We offer fantastic discounted rates for the community in and around Utah County.